I’m still reading Amanda Foreman‘s mammoth history, A World on Fire: Britain’s Crucial Role in the American Civil War, despite interruptions since starting in late March to fit in three other books (Andrew Delbanco’s reflections on college education and Harvey Jackson’s short histories of the Florida-Alabama Gulf Coast and of Alabama). This morning I reached the five-eighths point and, at last, the Battle of Gettysburg. 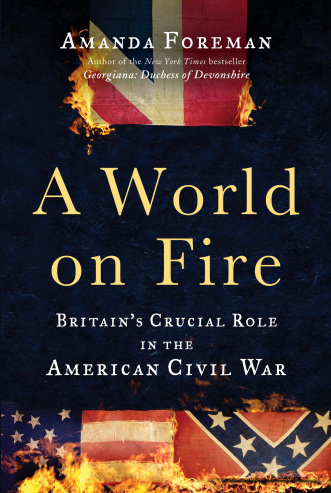 As I mentioned last week, A World on Fire has “a Stoppardian Rosencrantz and Guildenstern are Dead quality, with major events such as the Battle of Chancellorsville told through the eyes of minor characters, typically British observers or participants.” All the more so with the Battle of Gettysburg. I loved reading her account—can one imagine an account that is anything less than spellbinding?—but it isn’t the first place to turn for the basics. Nor does she intend it to be. 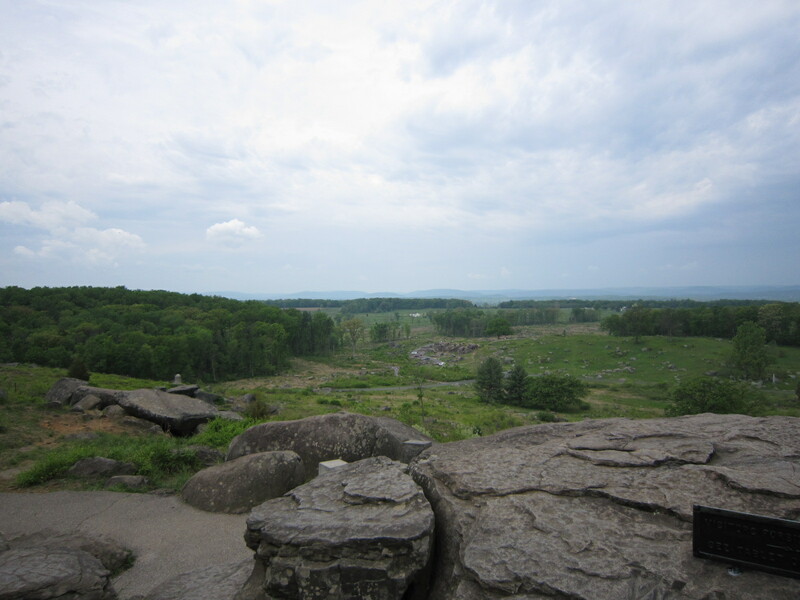 We visited Gettysburg three years ago this week, following stops in Harper’s Ferry and at Antietam. (See my entirely inadequate reports on the trip here and here.) Foreman’s overview of the battle, brief though it is, brought back the drama of those extraordinary three days a century and a half ago as well as the powerful hold our visit had on us. I wished as I read the book that I could walk and drive the battleground anew. What we had as guide three years ago was James McPherson’s slim Hallowed Ground: A Walk at Gettysburg. Our first day, we visited the museum, then toured the grounds with a licensed battlefield guides. (The guide commandeers your car and drives you around for two hours, taking you through the battle day by day.) The next day, we retraced the steps on our own, reading passages from McPherson as we stopped along the way. Prior to our battleground visits, on the evening of the day that we arrived, after we had eaten dinner in town, we stopped at the downtown Friendly’s for takeout dessert. I pulled out of the parking lot, made a turn that I thought would get us back to our bed and breakfast, and soon we were driving in darkness down an unlit country road. After five miles, I made a U-turn and we went back into town. Only the next day did I realize that the road we were mistakenly on cuts right through the battlefield, over the site where the Confederate troops lined up for Pickett’s Charge. And later still, I realized that one can stand at a point above, looking out over the ground, and see Friendly’s just to the right. The north end of the battlefield merges with today’s downtown commercial strip. 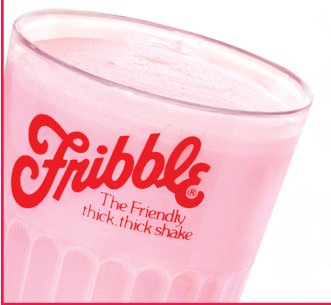 This morning, as I read of the charge, I couldn’t stop myself from picturing the Friendly’s and wanting a strawberry Fribble. From the sacred to the profane. That’s how it is, the two intertwined in my memory.